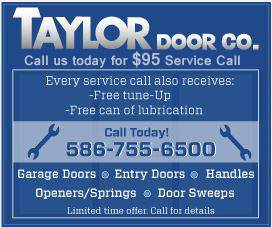 Warren Michigan New Steel Entry Doors | Taylor Door Co. Differential Paneling IE single paneled, double paneled, triple paneled etc. Material Accents IE Glass, Wood etc. Contact Us for Your New Steel Entry Door! So don’t wait to get started mapping out the steel doors of your dreams. 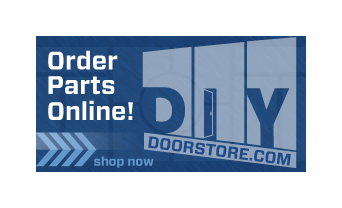 Call 1-800-NEW-DOOR today or contact us online today to get a free quote or to learn more about our customizable steel entry doors. With over 30 years of experience in the Metro Detroit area, leave your door needs to the experts, we’re locked on quality!